Something I'm often hired to do is to grow a company's social media presence, creating a strategy, content plan, and specific campaigns to introduce them to new audiences while strengthening ties with their existing members. 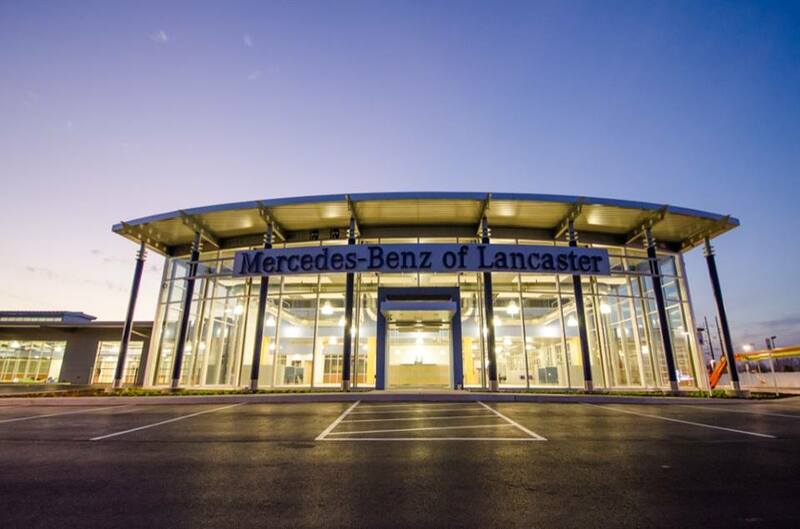 I've done this for a wide variety of organizations, I wanted to highlight 3 case studies in particular: Juvenile Diabetes Cure Alliance, Archelle MD, and Mercedes Benz of Lancaster. I joined the JDCA during their inception and ran their Facebook account for 2.5 years, starting from absolutely nothing and getting it to the point where we had 75k likes and a full-scale community. 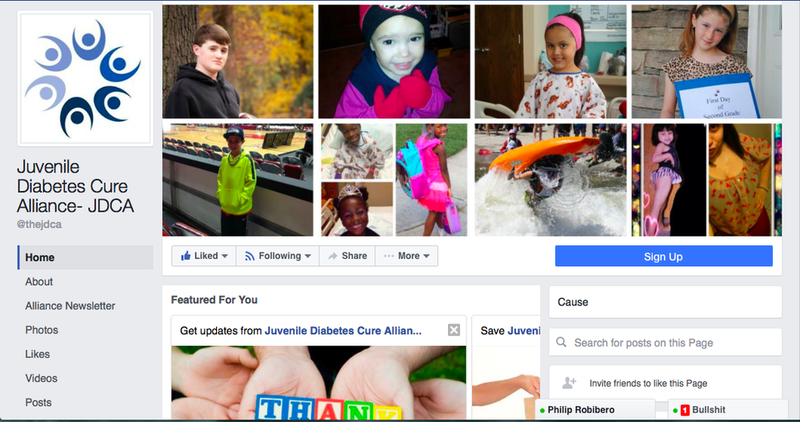 In that time I not only created a content schedule and strategy, but also spearheaded major social campaigns, including the "Give Our Children a Future Free of Diabetes" campaign you can view under the "Big Projects" tab. Here is their Facebook page, though I haven't been in control of it since February of 2016. I was hired by this Mercedes-Benz dealership over the last year to slowly build their social media presence--including Instagram, Twitter, and Facebook. Strategically, they wanted to have a friendlier, more local face than many of the other luxury dealers in the area. To do this, I created a posting schedule that was split between general Mercedes Benz announcements/news, special dealership sales, and news about the employees themselves. The approach has worked, with a higher social growth rate, and more repeat walk-ins on their lot. Archelle is a major figurehead in the healthcare sector--in fact, she was the woman responsible for making United Healthcare change from an insurer approval system to a doctor approval system in the late 90's, which every other health insurance company was forced to adopt. You can see some more of the impact of that here. In February of 2017 she's releasing her first book, "HealthCare Choices", and in preparation for this she wanted to grow her social media presence in the months leading up to the book. Luckily, not only is she incredibly respected in her field, but she also has lots of great projects she's involved with, including KTSP, which is the main news station in Minnesota, where she hosts the weekly health segment. Since she already had a great starting platform, the goal was to create content that would get her noticed, while tightening her branding. While I took care of both Facebook and Twitter, Twitter was the main initiative. Every tuesday I send a list of 8 top health stories to help give her ideas for posts/tweets for the week, as well as 3 new twitter influencers to follow. Both of these help ensure that she is increasing her content and doing her most to get it in front of the right people. The link goes to one of the lists I sent. Her numbers have been growing steadily, and we're now formulating the plans to convert her followers into book buyers as pre-sales approach. This has been one of my simpler assignments, but no less rewarding. I was put in charge of Medical Marijuana's facebook page, with the goal of making it a repository of medical marijuana information. We post at least one piece of content and share 2 daily, and over the past 2.5 months they've received an additional 2,900 likes with no advertising spend.